24 hours a day, 7 days a week availability for all issues of care. Christian Nursing Registry can coordinate and work closely with hospital discharge planners, school districts, and physicians. 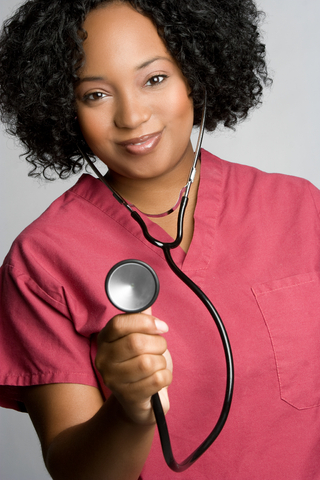 Christian Nursing can also coordinate and initiate I.V. therapy and durable medical equipment as needed.